JiHye Lim received a master’s degree from the Korean National University of the Arts with a specialty in the traditional Korean instrument, the gayageum. She has given performances with the Korean Broadcasting System (KBS) Traditional Music Orchestra and the Se-Jong Traditional Orchestra and was awarded the 1st prize in the 35th Nange Traditional Music Competition. 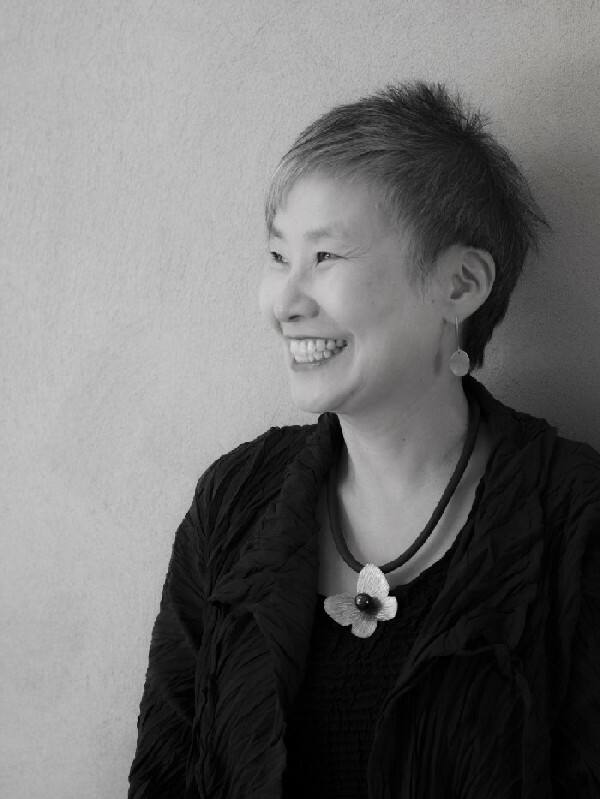 Lim is currently an instructor and Administrative Assistant in the Traditional Arts Division of the Korean National Institute for the Gifted in the Arts.